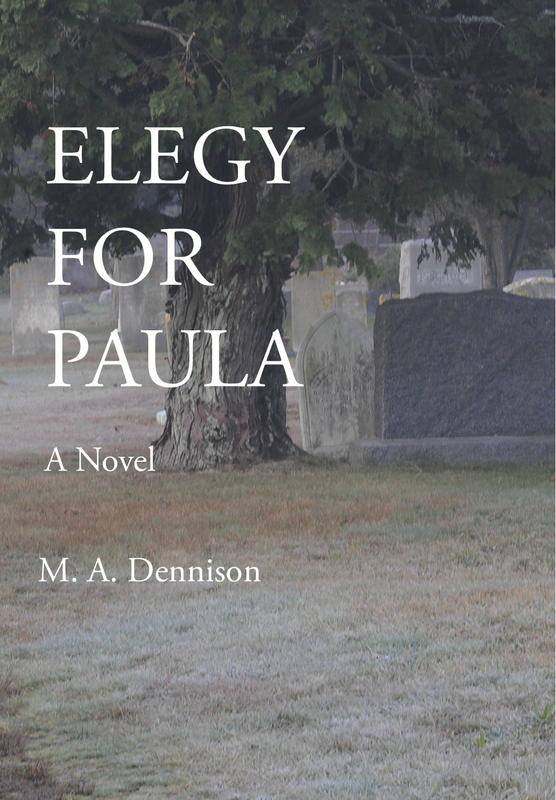 Mary Anne Dennison is receiving great reviews for her first novel Elegy for Paula. Set in Chatham, her protagonist Anna Wells meets a charming widower at church and falls in love. After a whirlwind courtship, the two get married, but how much does Anna really know about her new husband? Perhaps he isn’t what he seems. Favorite local author Rose Connors says “here’s a nail biter that doesn’t let you go until the last page is turned.” Come meet Ms. Dennison and explore Anna’s story. Books will be available for sale and signing. Mary Anne Dennison was raised in rural Connecticut, graduated from Mount Holyoke College, read classical literature at St. John’s College in Annapolis, and studied in France and Greece. Lulled by the sea, she moved to Cape Cod in 1980, where she lives with Amos, her Cavalier King Charles Spaniel.